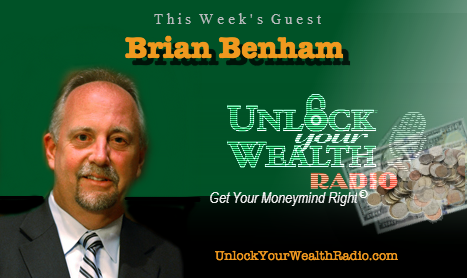 Brian Benham, President of Benham Advisory Group joins Heather Wagenhals, host of Unlock Your Wealth Radio, on the topic of how to make sure your loved ones and legacy are protected. 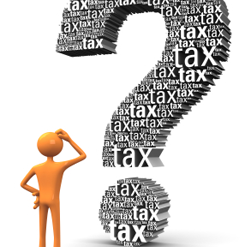 Tune in to this interview as Brian explains to listeners on the topics of taxes, estate plans and retirement plans. Financial professional Brian Benham shares with listeners young or old, rich or poor, that there is one part of financial planning that most people are missing- estate planning, which is more than just a will. 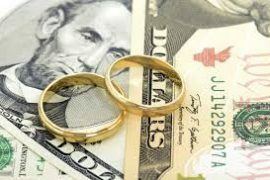 55% of Americans die without a will or an estate plan. Tune in to this interview as Brian reveals why so many people avoid the topic of estate planning and why it’s not just for “rich people” but all individuals.